Applications are currently accepted for the 2018 Hariban Award — a residency and exhibition competition open to all photographers working in black and white only. 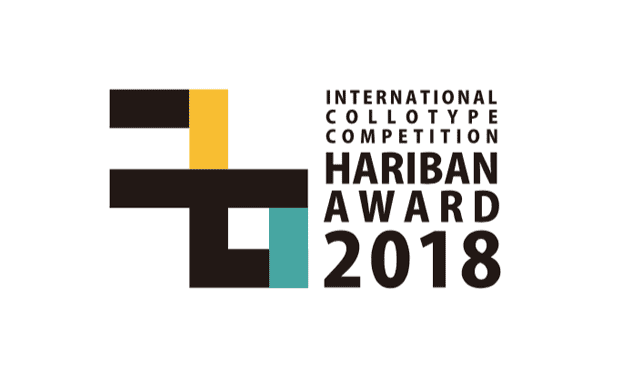 Presented by the Benrido Collotype Atelier, the Hariban Award, provides the opportunity for the winner to win a 2-week residency in Kyoto, Japan to print their works in collotype. Now in its fifth year, the Award combines a 150-year-old analogue technique with the new vision of digital-age photography. Professionals and amateurs alike are invited to submit black and white photographs for a chance to win this remarkable award. The winner will receive a trip to the ancient city of Kyoto to participate in the production of collotype prints and will be exhibited in a solo exhibition the following spring. Submissions will be judged by a panel of four jurors in two rounds. The recipient of the Grand Prize will travel to Kyoto for two weeks to collaborate with the Benrido printers in producing a portfolio of 8 collotypes, which will be exhibited as a solo show the following Spring. In addition to the grand prize, the jury will award four individuals with the Juror’s Choice Award as well as honourable mentions. The recipients of the Juror’s Choice Award and Honourable Mentions will be published in the annual competition catalogue and will receive copies of the publication. The recipient of the Grand Prize will travel to Kyoto for two weeks between mid-September and early October 2018. The collotype prints will be exhibited in a solo-show the following Spring from April to May 2019. The fee to enter is 5,000 Yen (approximately $46 USD).